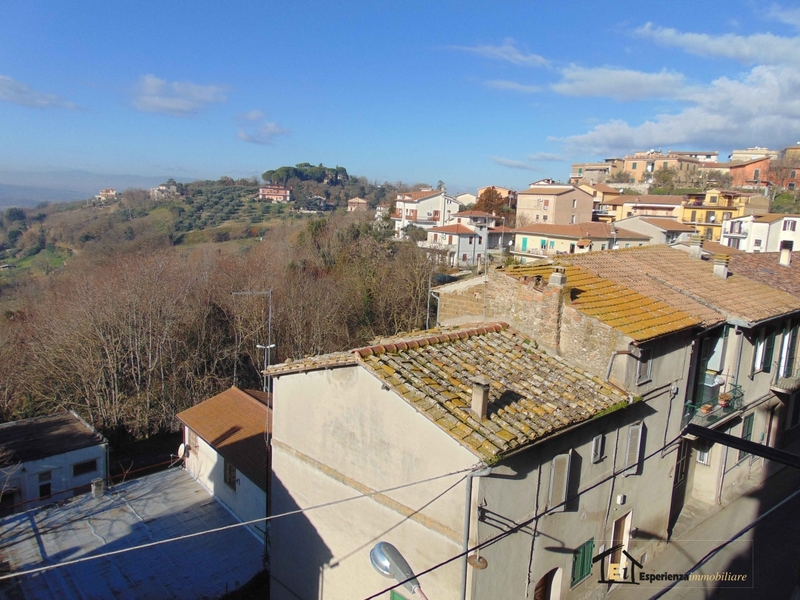 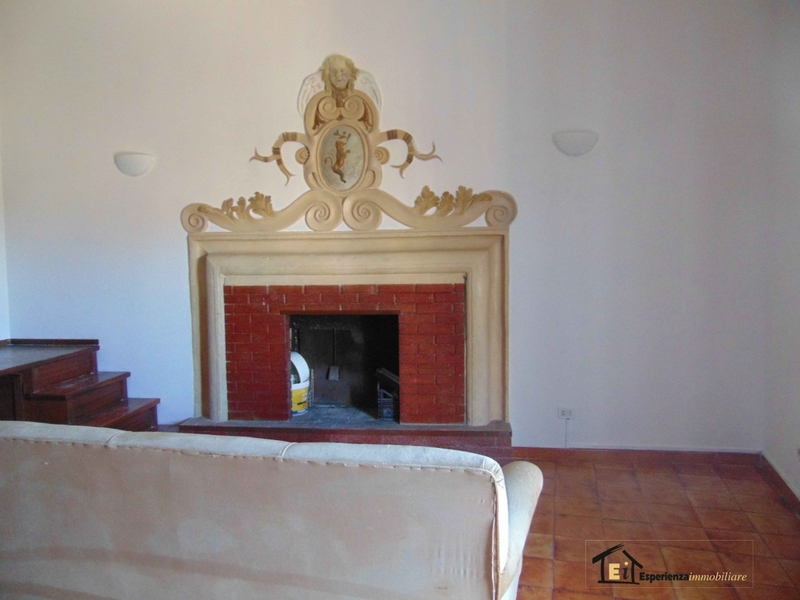 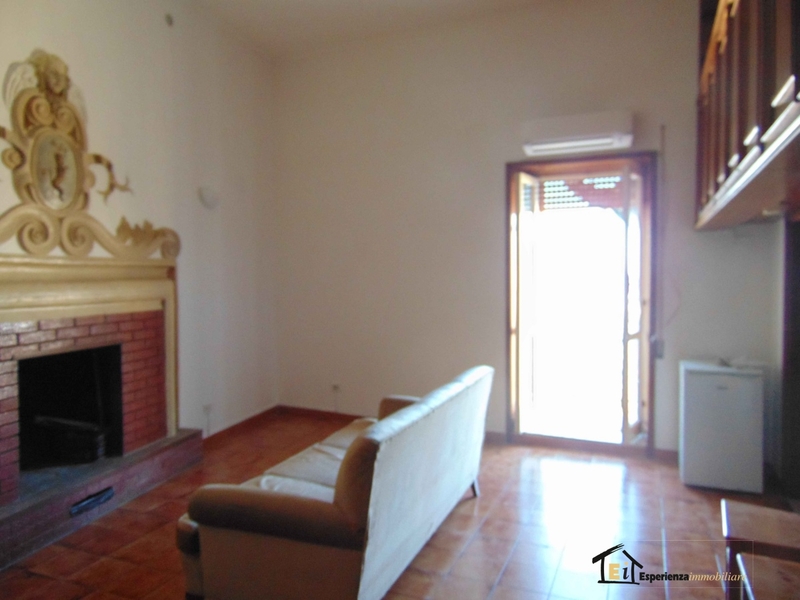 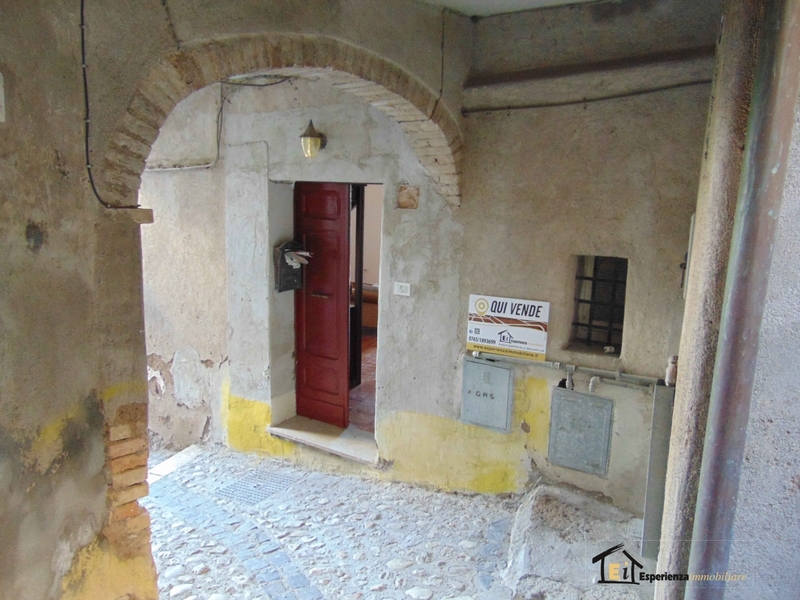 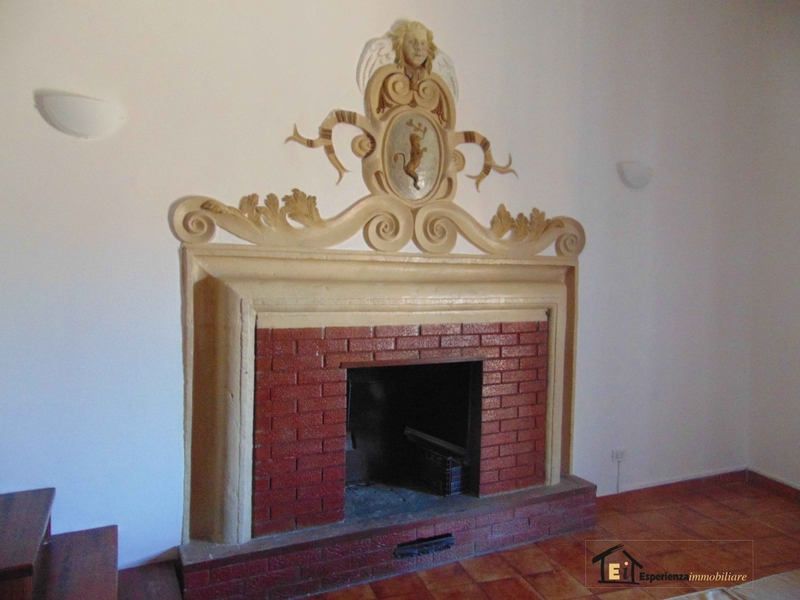 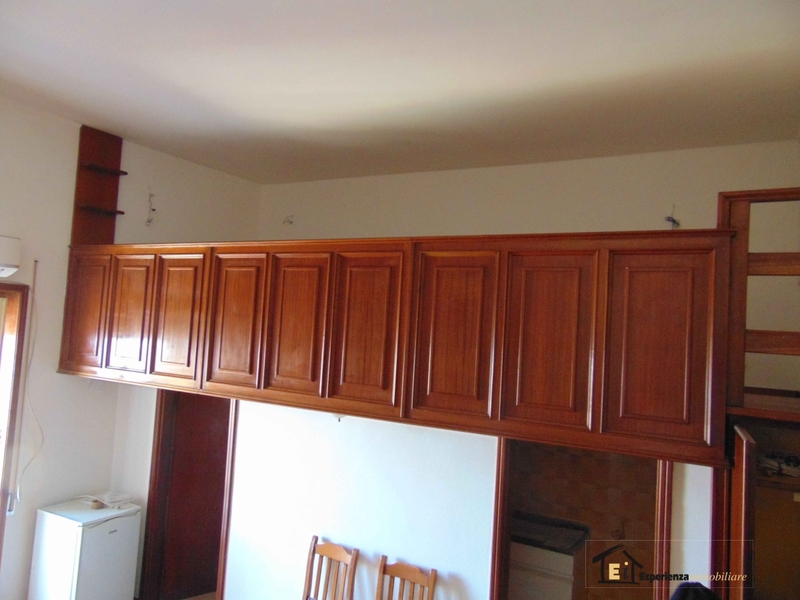 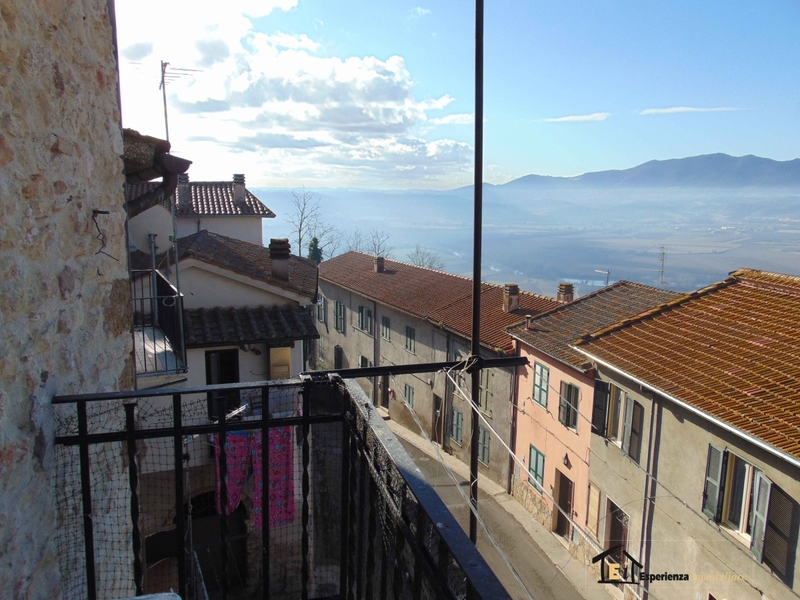 Stimigliano: in the village of Stimigliano, within walking distance, we suggest renting a nice apartment consisting of living room with fireplace and kitchenette, bathroom and bedroom with loft. 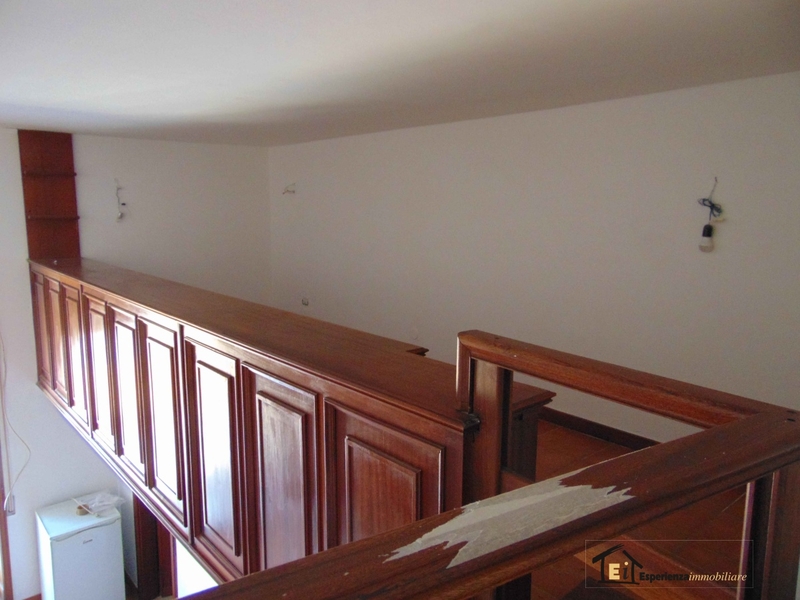 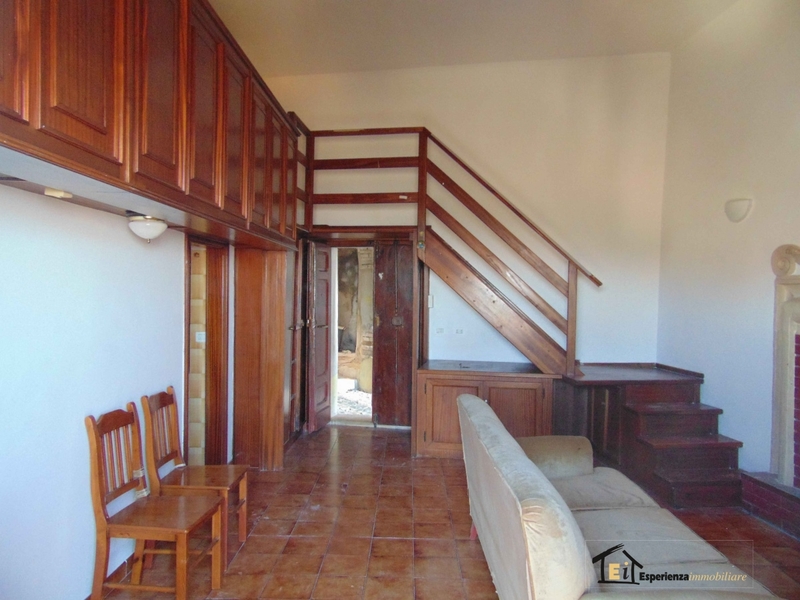 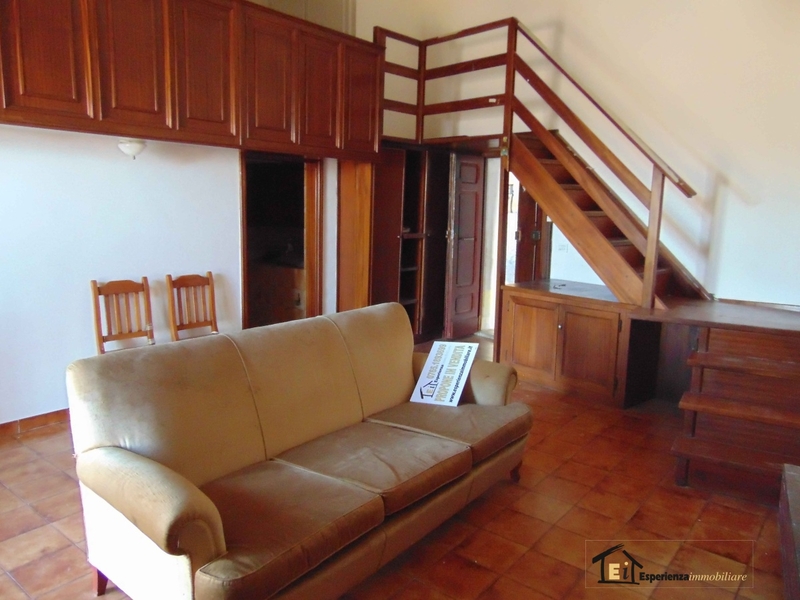 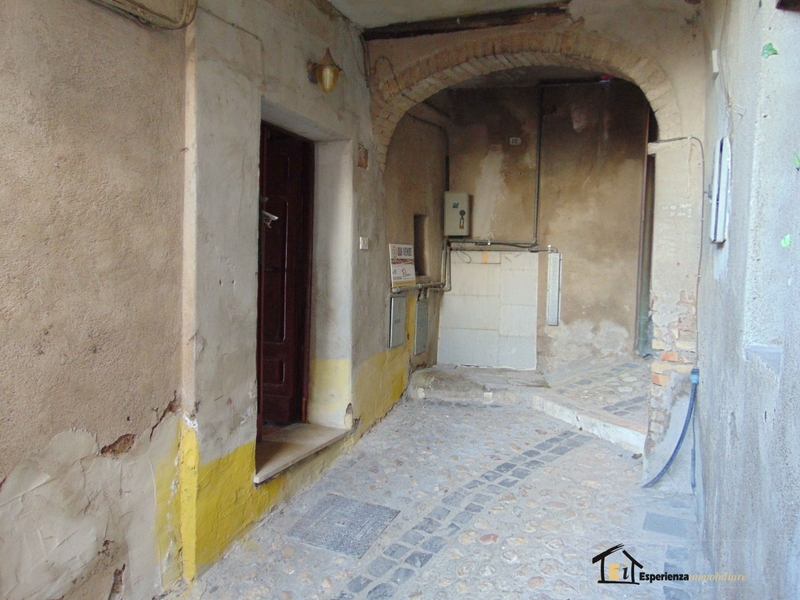 Complete the property a 10 m2 warehouse adjacent to the apartment. 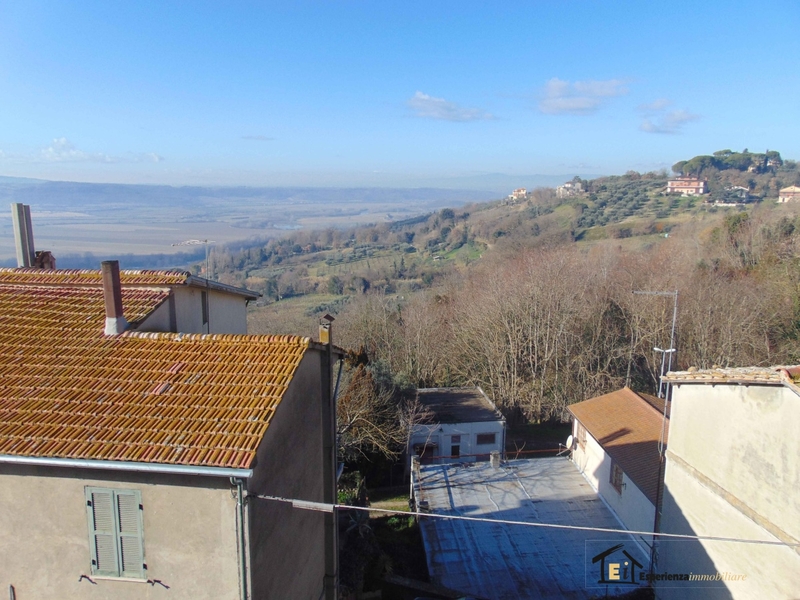 Well connected by any service, 5 minutes from the train station of Stimigliano and 10 minutes from the motorway exit Ponzano Romano.